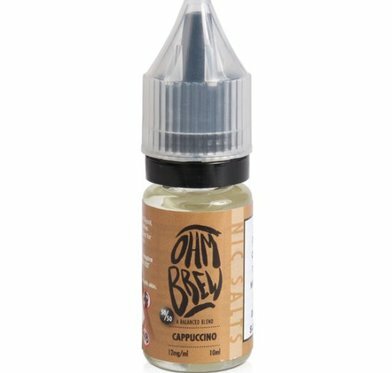 Ohm Brew Nic Salt E-Liquid | Electronic Cigarette Co.
Our Ohm Brew e-liquids are a range of nic salt flavours with a 50% VG base. Nic salt juices provide a very smooth hit despite the level of nicotine. We have selected just Ohm's most popular flavours. Free UK postage on orders over £5.